If you think about it, there are a lot of beaver mascots around. We’d like to think it’s because they know how to have fun. 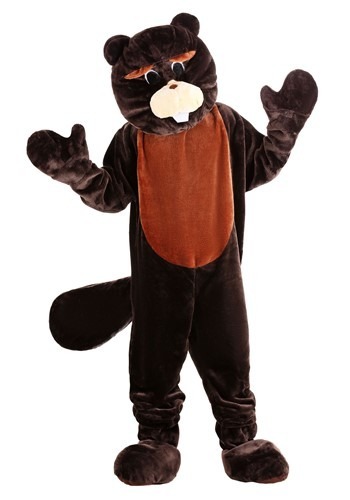 You can enhance their reputation by slipping into this Beaver Mascot Costume and doing a little dance and wagging that special tail of yours. Oh, and get ready for the hugs to roll in. Everyone will love the plush material and want to embrace you for a selfie. We took a poll and agree that the best possible prop would be a tree branch—something you can easily find outside. Beavers are known for their ability to take down small trees and make dams. There’s a reason for the expressions “busy as a beaver” and “eager beaver.” They’re industrious critters with a can-do attitude. Imagine what you could do if you had a large pair of chompers and sheer determination. Do you have a to-do list that’s practically the length of a football field? Now you can become a busy beaver and get tons done! We bet your work ethic will become a bit stronger and you'll feel more productive once this fuzzy animal jumpsuit is on. 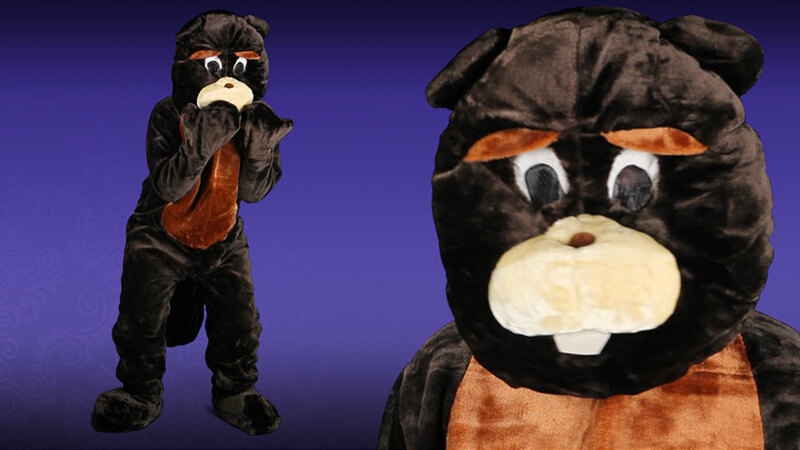 Build a dam, gnaw on some bark, or cheer on your favorite sports team in this lovable and comfy Beaver Mascot Costume. The best part is that you’ll be more popular than ever...making you feel 'tree-mendous'!